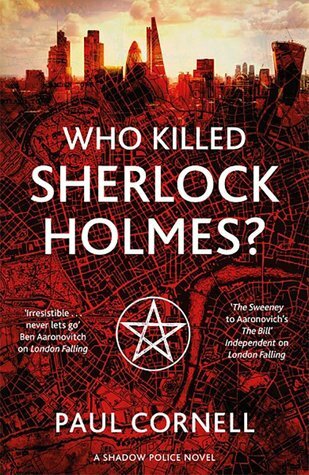 How my addiction for Urban Fantasy led me to Who Killed Sherlock Holmes? So, I have to admit something: I am a fan of urban fantasy, there I have said it! I have been carrying around this secret for over a decade now and I am glad to get it off my chest. It is all Laurell K. Hamilton’s fault! When I first began working in libraries in the UK (Thamesmead Library to be precise), I had a massive commute, and one evening as home-time beckoned I found myself in need of a book – nothing too strenuous as I like to relax on my train journeys so I picked up Guilty Pleasures by the aforementioned LKH as the cover looked suitably cheesy and fun. Rich in snark, witty repartee and lashings of human on monster violence I loved it and had finished it by the time I got back to work the next day. I read all the Anita Blake books up to Narcissus in Chains where the increased raunch of the stories began overshadowing the elements that made me fall in love with the series in the first place – the books are still massively popular and I support anything that attracts people to reading but sadly I felt that they were no longer for me! 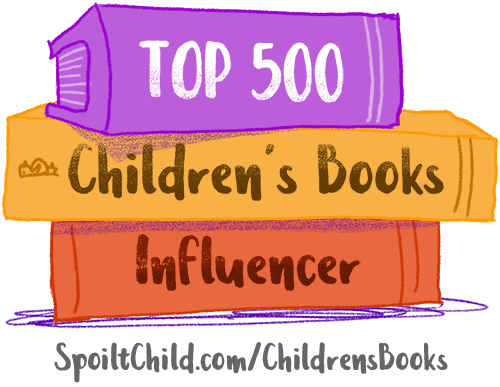 I have recently read Dead Ice and mostly enjoyed it (I am tempted to tentatively pick up the series again when I have more reading time). Post LKH I discovered the Dresden Files by Jim Butcher who remains one of my go to authors for fun action and adventure but (as many fans discover) waiting for the next book seems like an exercise in eternity! Fortunately just before I was fully up to date with the adventures of Harry Dresden my buddy Shaun introduced me to Ben Aaronovitch at an all-day board-game session, Ben as many will know is the author of the best-selling Rivers of London series which became the next fix of urban fantasy that I was desiring (and The Hanging Tree is out in October – yay). It was through Ben that I discovered the works of Paul Cornell, specifically London Falling; the first novel in the Shadow Police series. 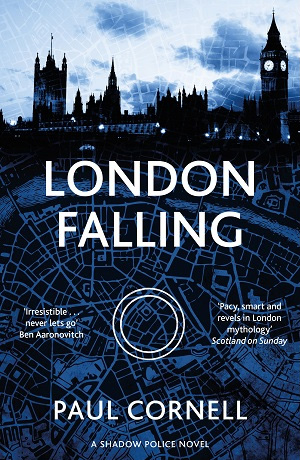 London Falling was amazing, combining the grunt work of metropolitan policing with a team of the Met’s not-so-finest dealing with having unexpected and unwanted abilities to discern magic thrust upon them. 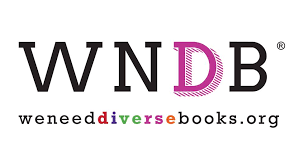 The follow-up Severed Streets was good but left me feeling as if something was missing and I was on the verge of giving the series a break when awesome PR person Jamie-Lee Nardone sent me a copy of Who Killed Sherlock Holmes? as I was unable to make the launch due to dad duty. What can I say about Who Killed Sherlock Holmes? except that it gave me a new appreciation of Severed Streets and a greater respect for Paul Cornell as a novelist! Who Killed Sherlock Holmes? tied together everything that came before in the first two novels and it made so much more sense! 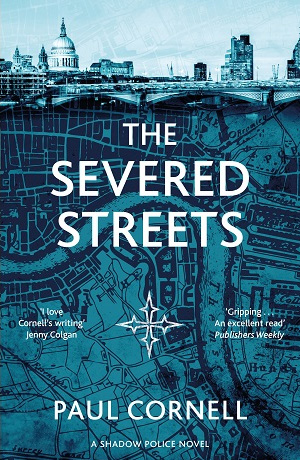 I realised that what bothered me so much about Severed Streets was a lack of understanding on my part rather than anything to do with the novel itself! 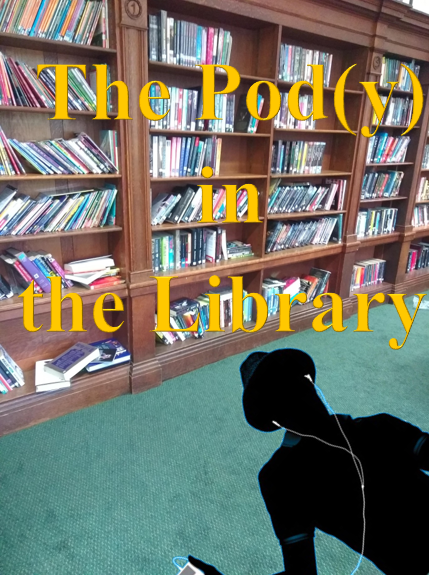 Opening with the murder of the fictitious ghost of Sherlock Holmes WKSH? drops us in the midst of an intricately plotted murder-mystery drawing in lightly fictionalised actors from the BBC’s and CBS’s television shows based on the works of Sir Arthur Conan Doyle as well as giving the reader more insight into the revelations of Severed Streets while drip-feeding more information about London’s underground magical community while the team struggled to come to terms with what they have learned so far. The only downside to being dazzled by such an intricately imaginative novel is waiting for book four*. 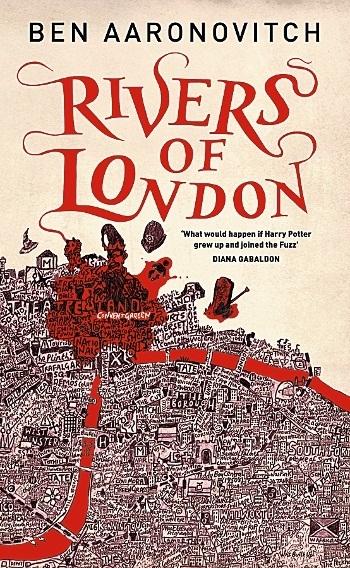 So if you find the need to get some of the filth of London under your nails and see how they cope with policing magical crime pick up London Falling, start the story at the beginning – you will not regret it, and you may just learn something new about London in the process!